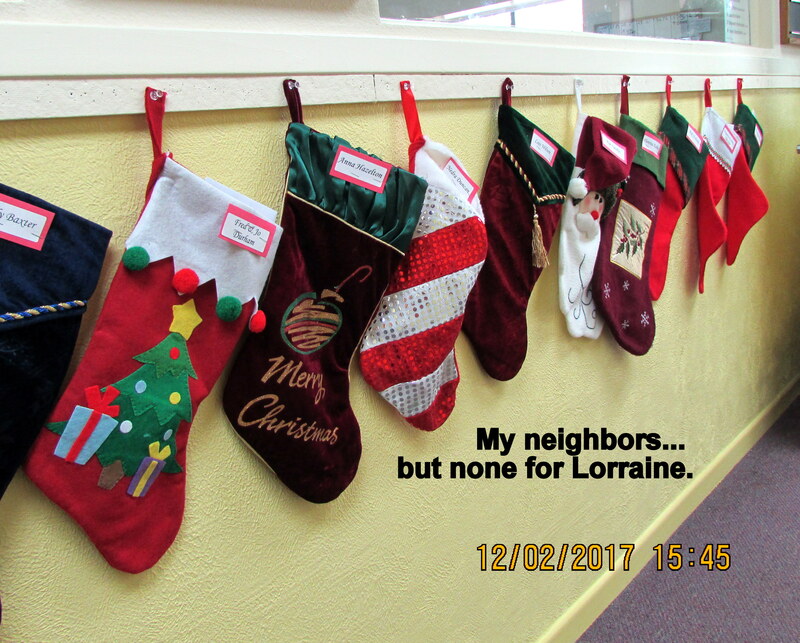 Perhaps I’m overly sensitive? 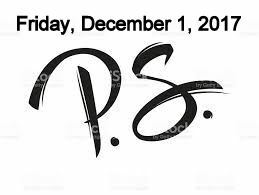 I find myself persona non grata. 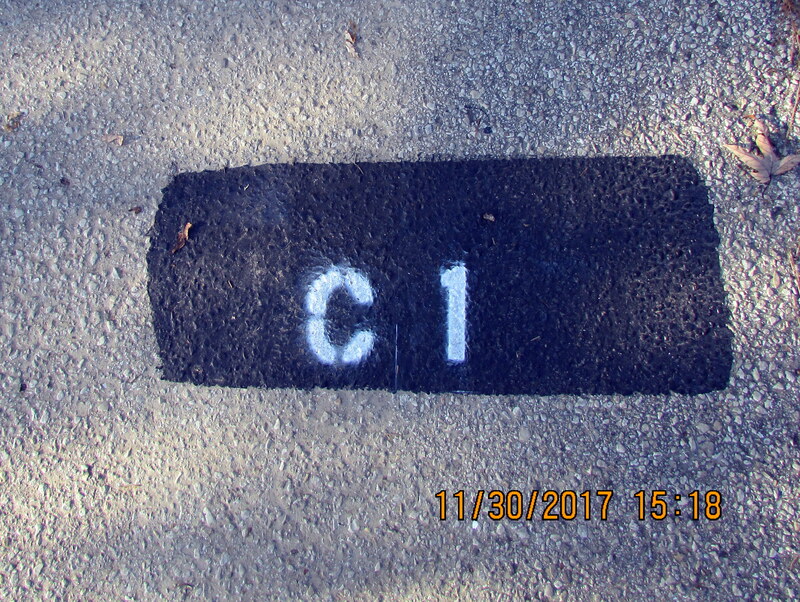 Allegedly, I live in a community of adults. 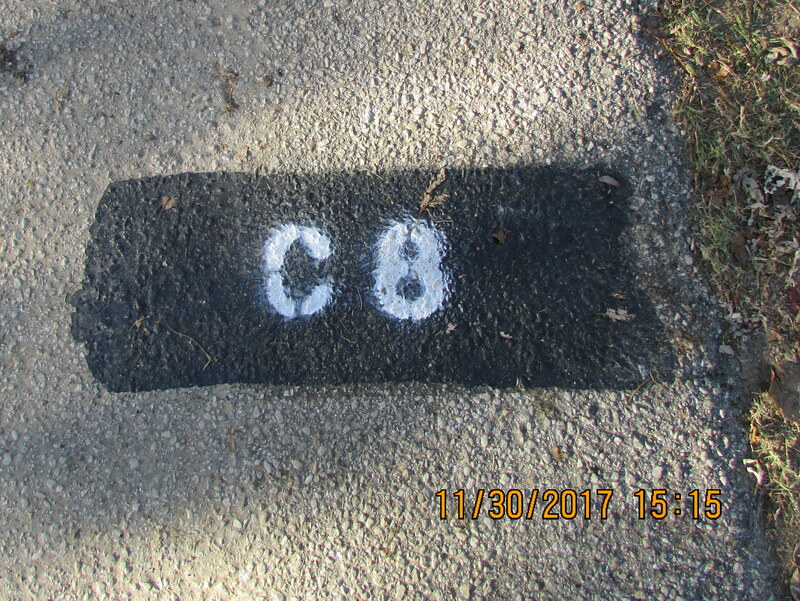 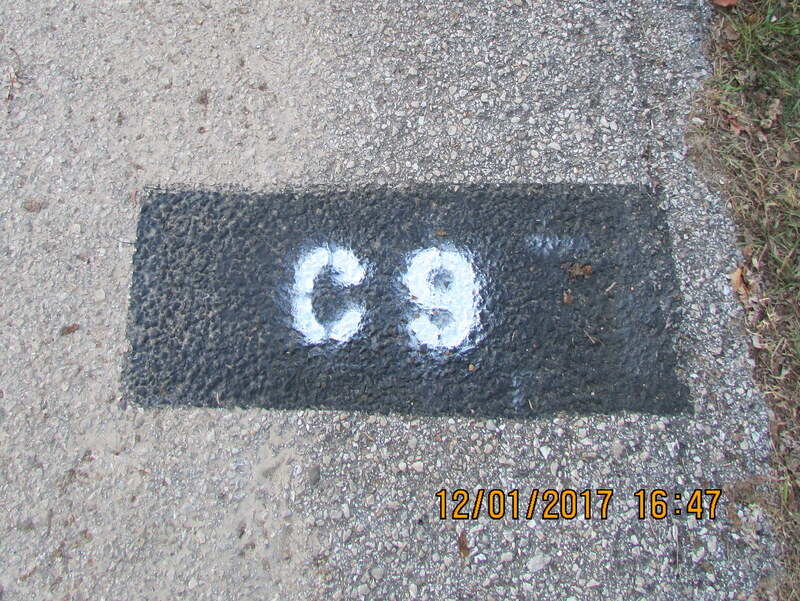 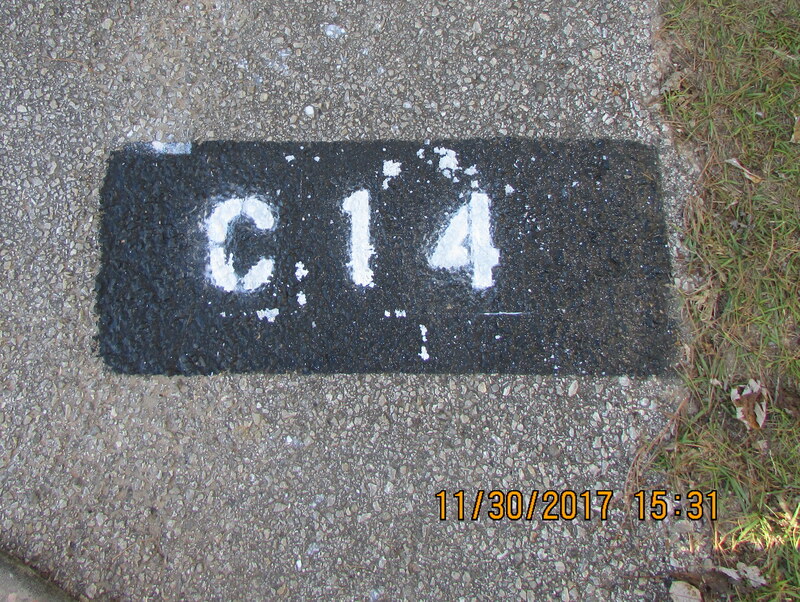 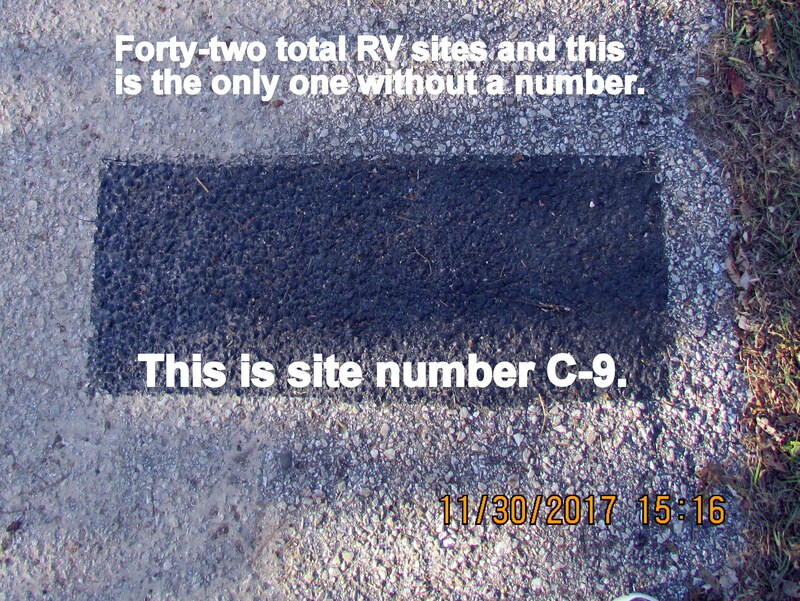 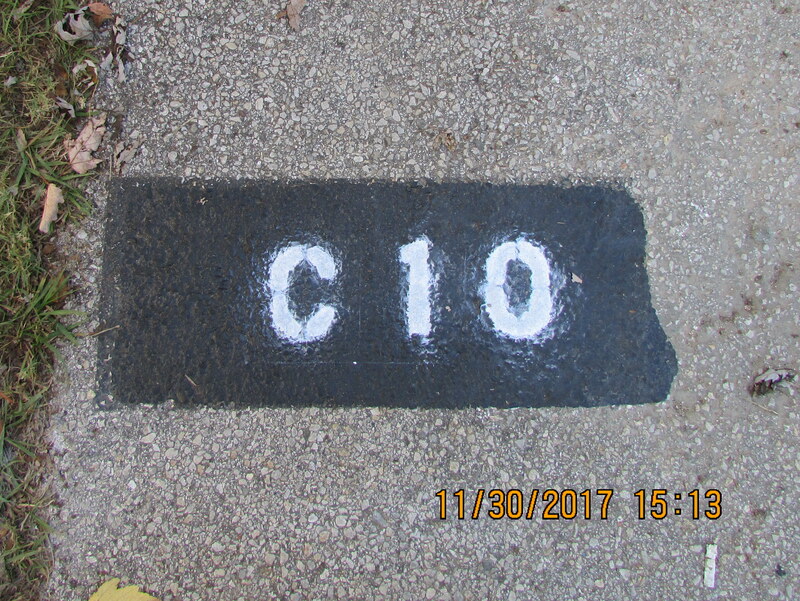 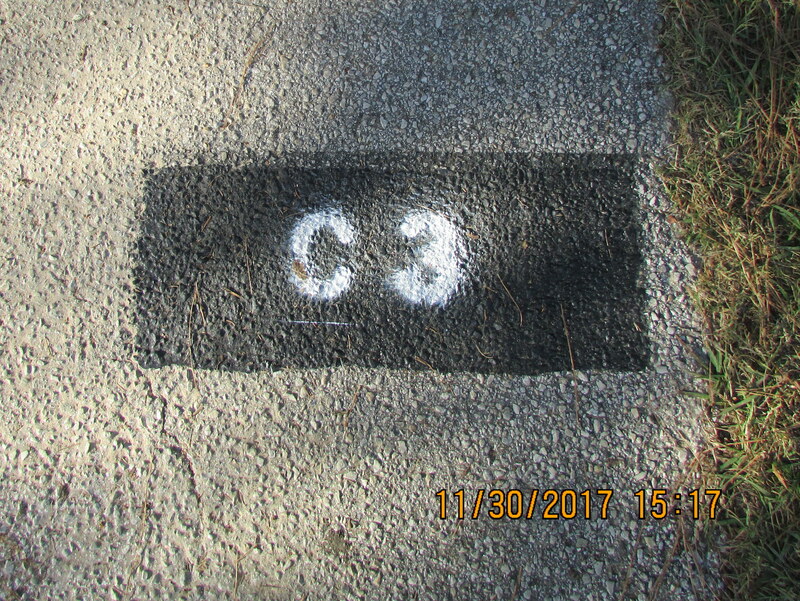 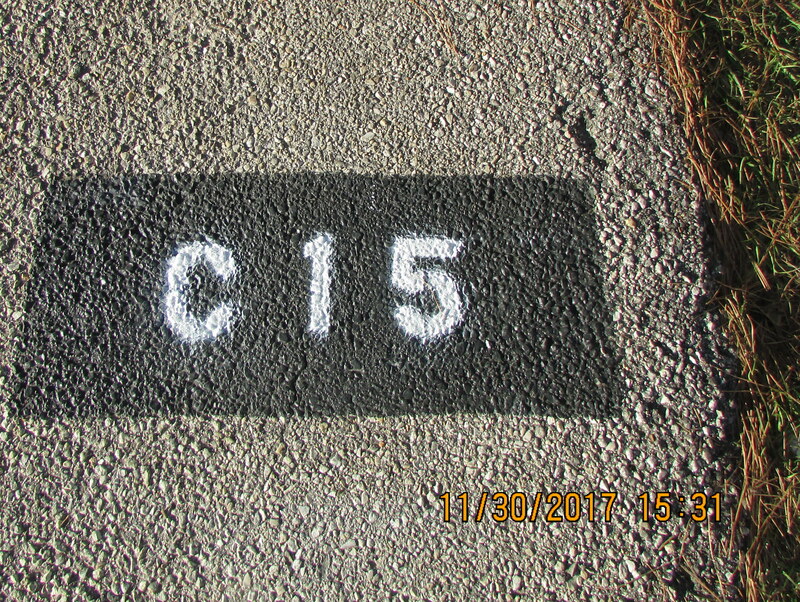 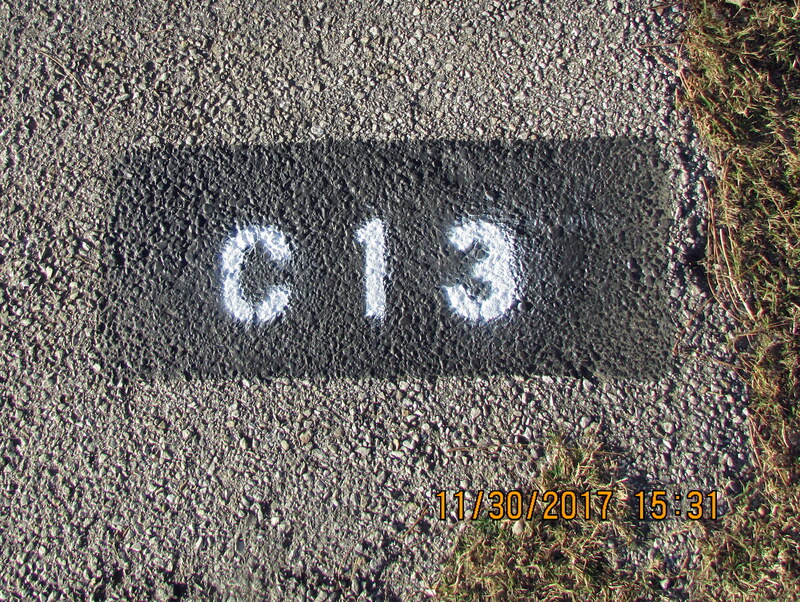 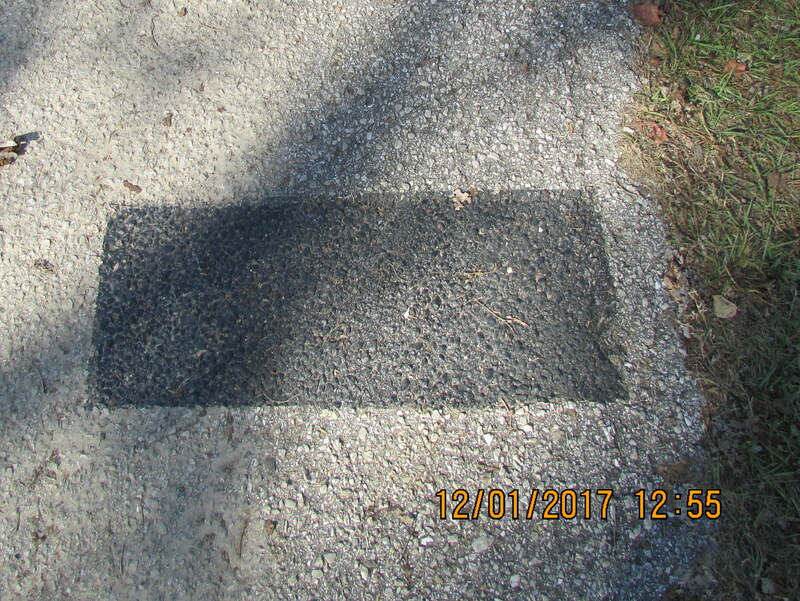 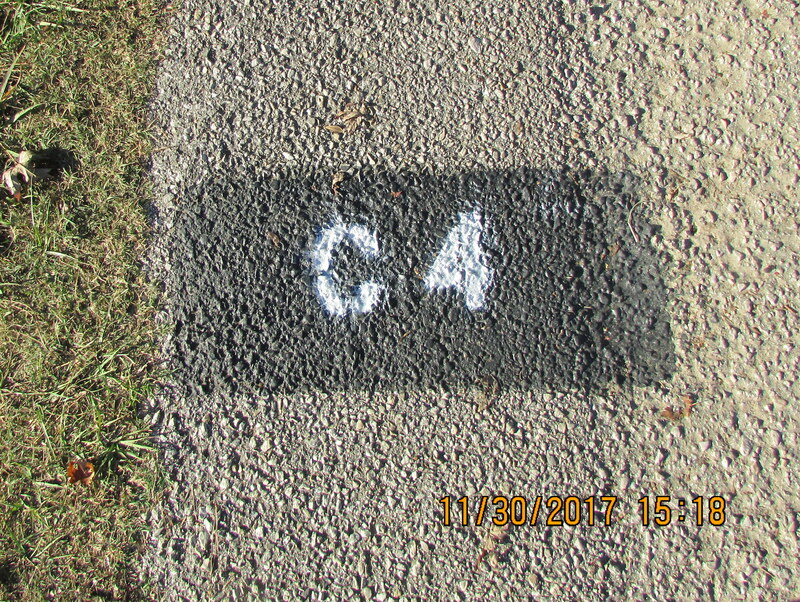 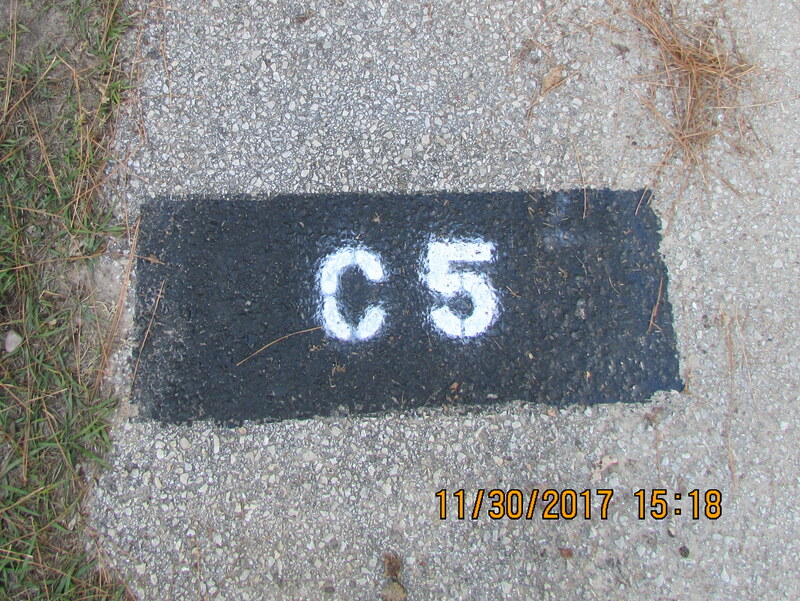 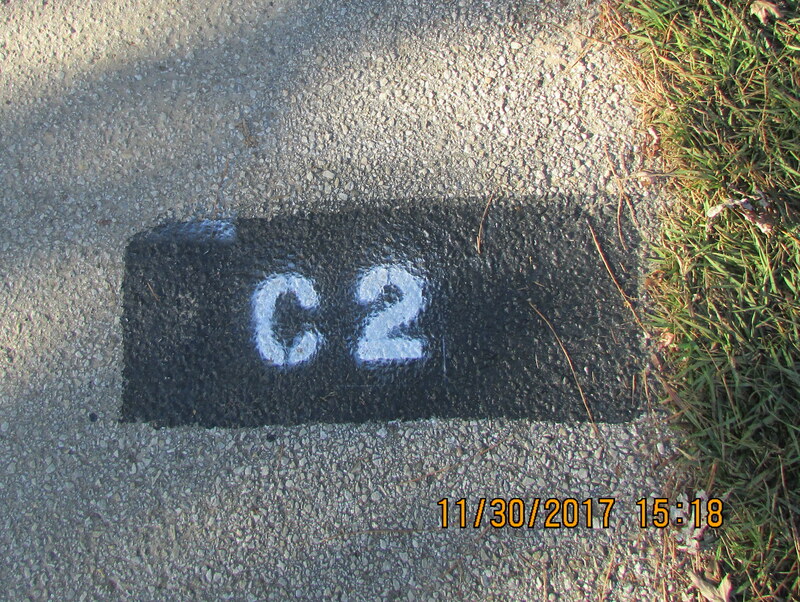 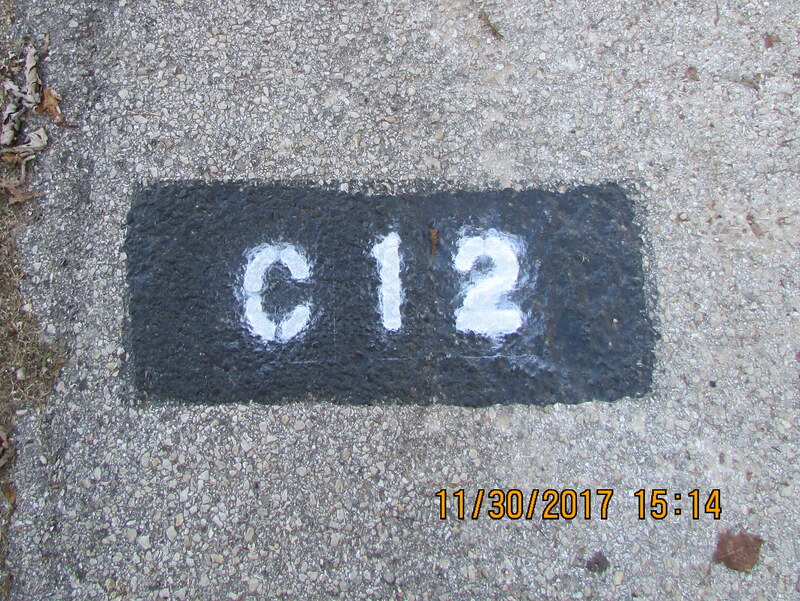 Today I discovered forty-one sites have new numbers painted on the street in front of their “home.” However, no number painted on the black paint in front of my home. 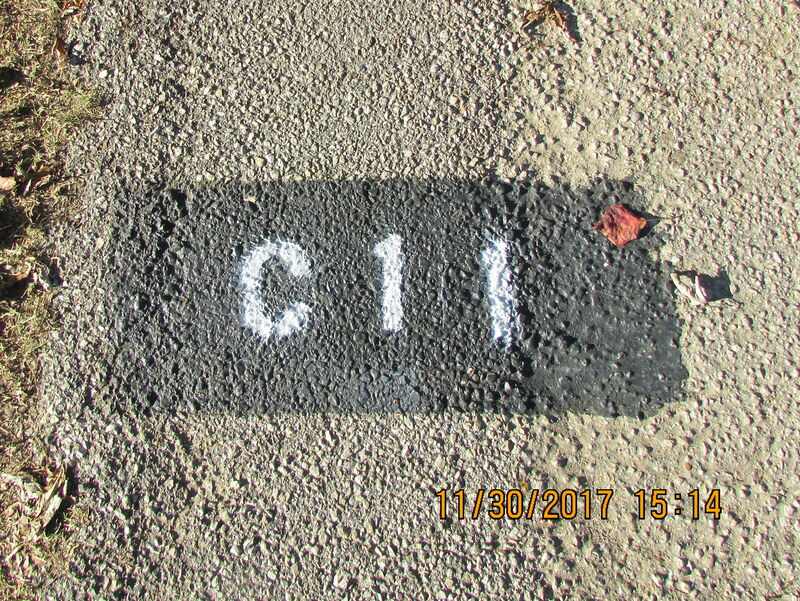 Failure to identify my site (for emergency vehicles); isn’t that a bit childish? 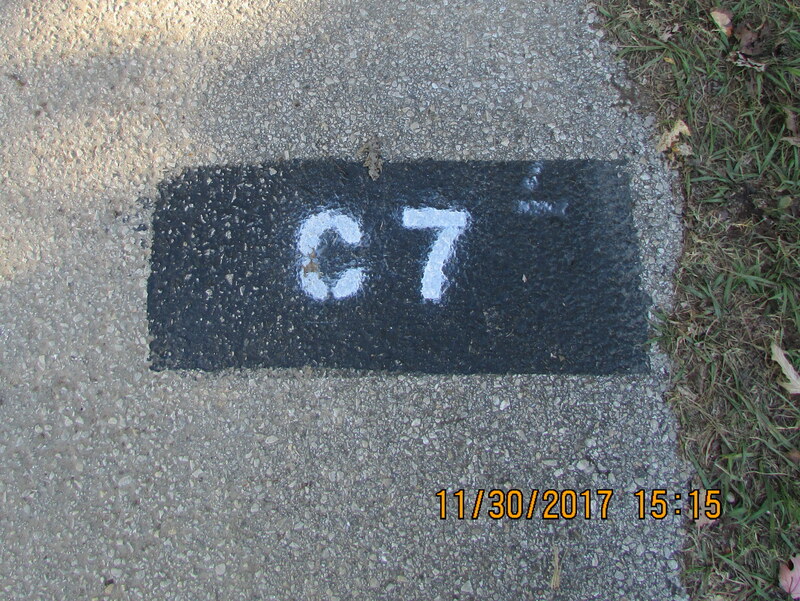 These numbers (above) in my adjacent neighborhood. 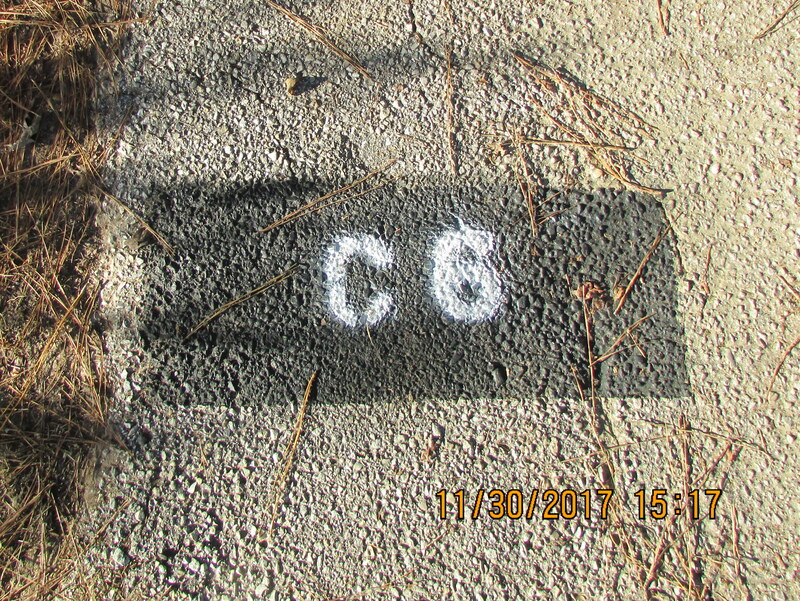 I checked the other area, the other streets, and numbers at all sites. 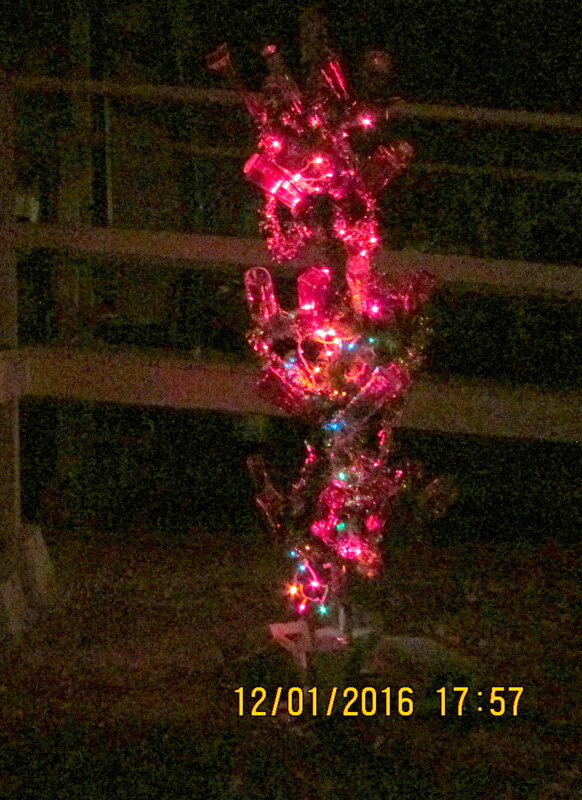 Last year, in the yard of a “near and dear” neighbor, “yours truly” decorated a bottle tree with Christmas lights. 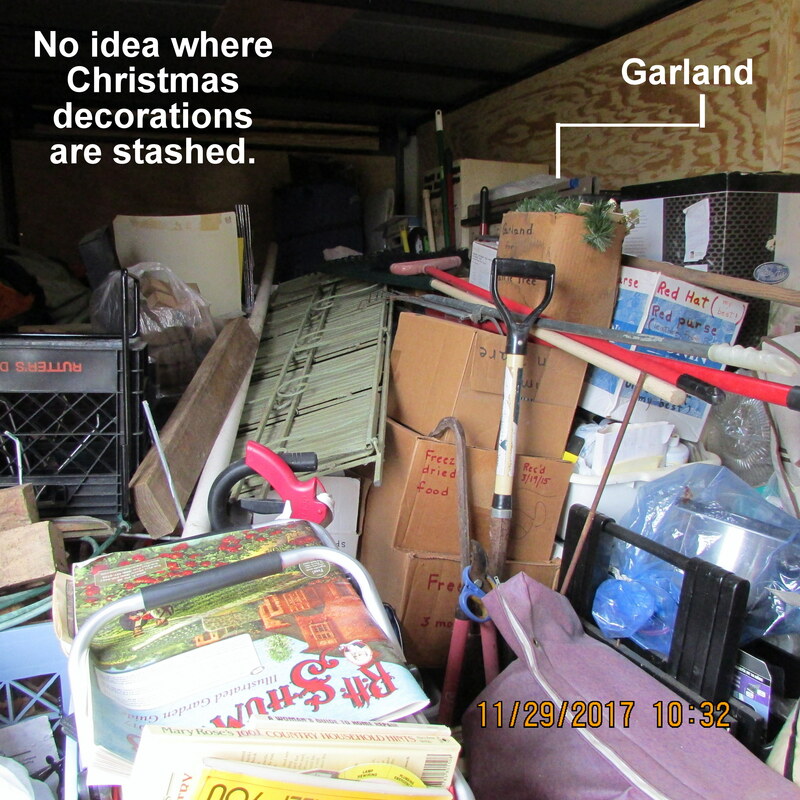 Most of the year, patriotic bottles on display. 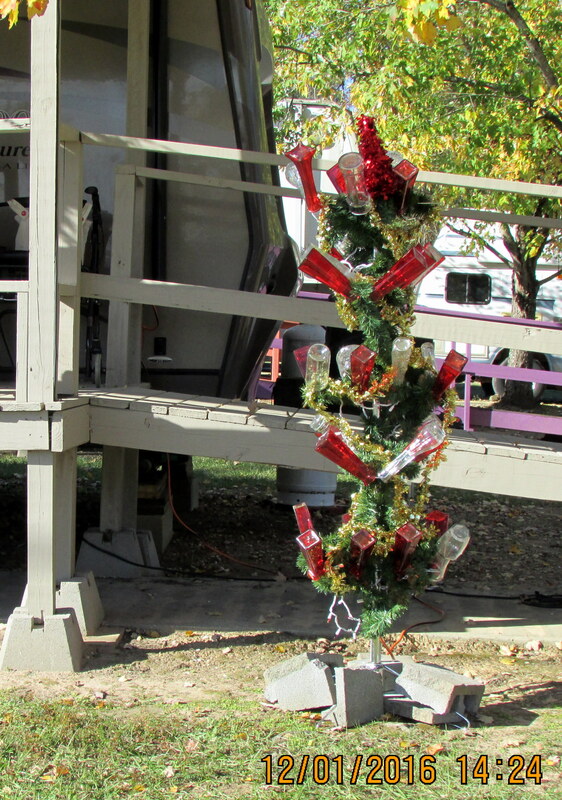 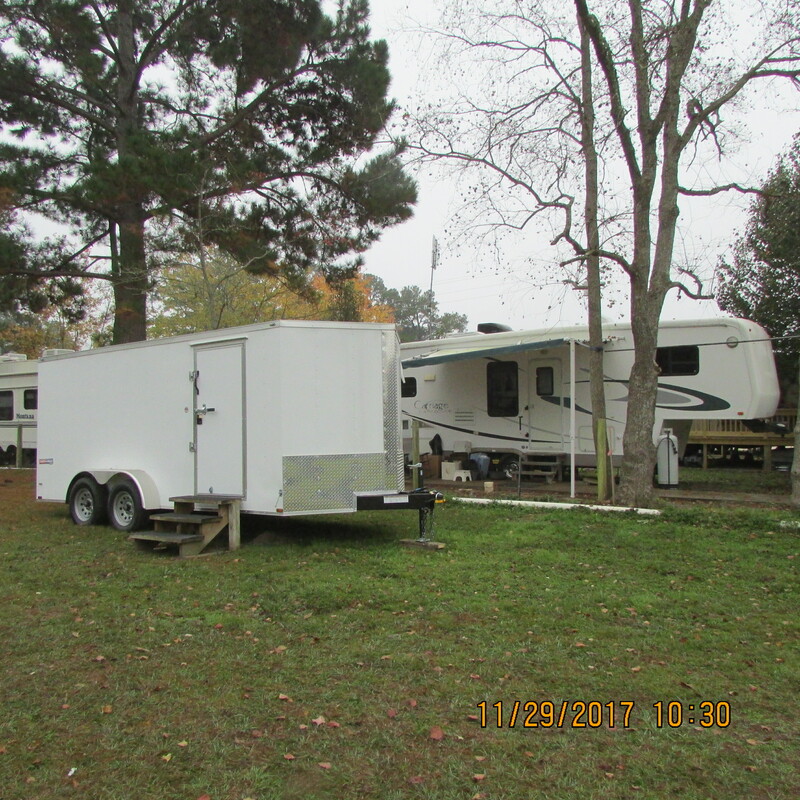 This Christmas, no decorations around my trailer home; no Christmas bottle tree. 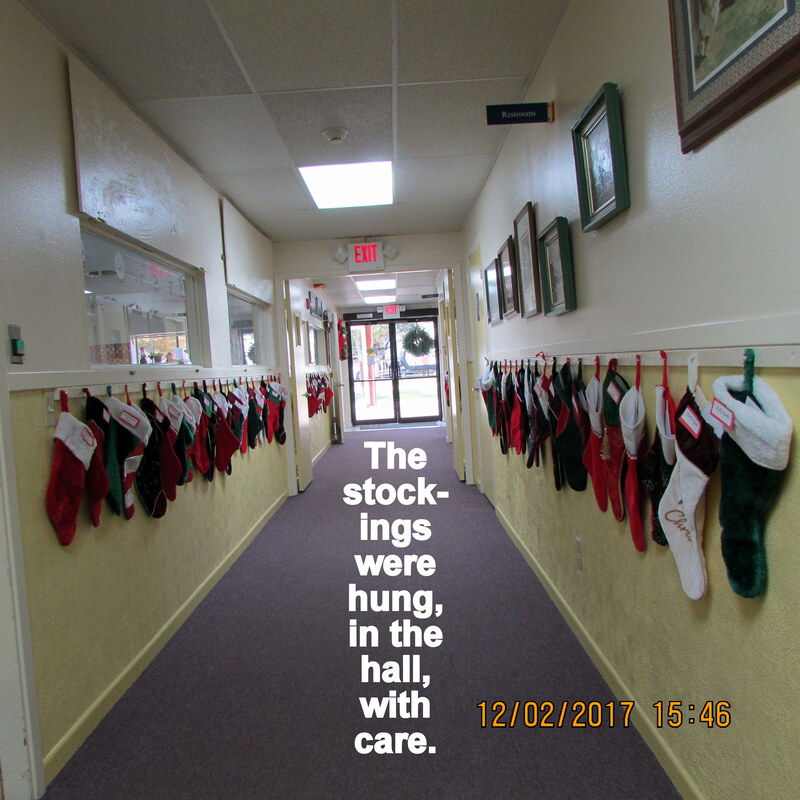 Yesterday, pictures taken of windows devoid of attractive stained glass decorations. 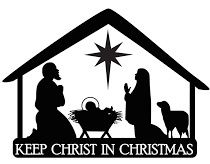 Today, a link to earlier blog with pictures of the pretty items. 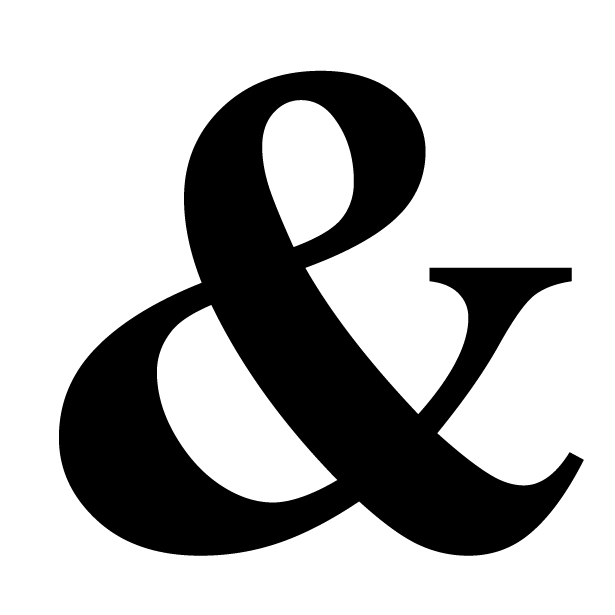 Then reminiscing…. 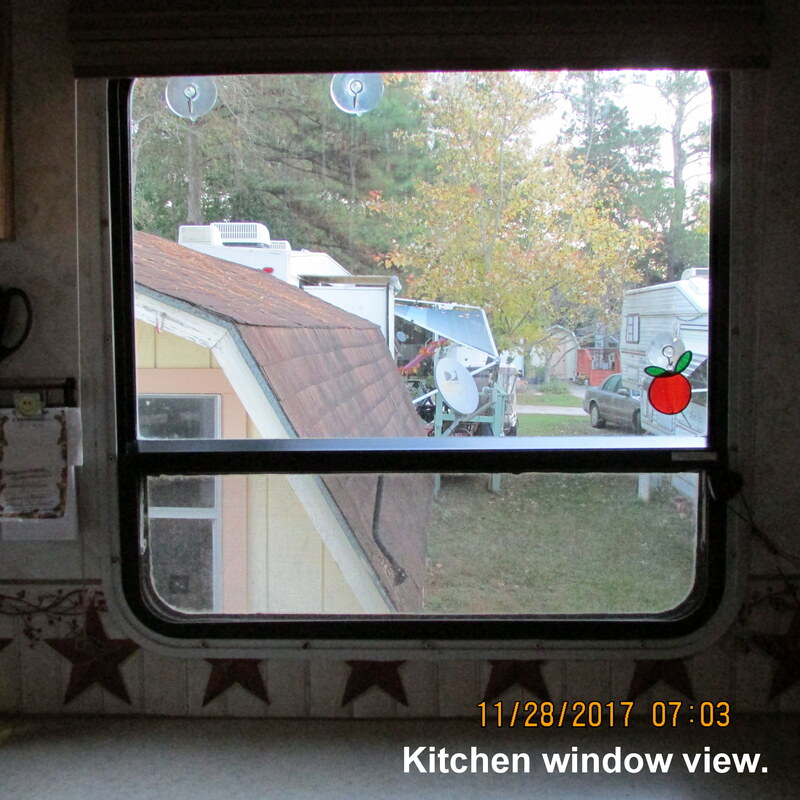 “Yours truly” loves the view from windows in her trailer home. 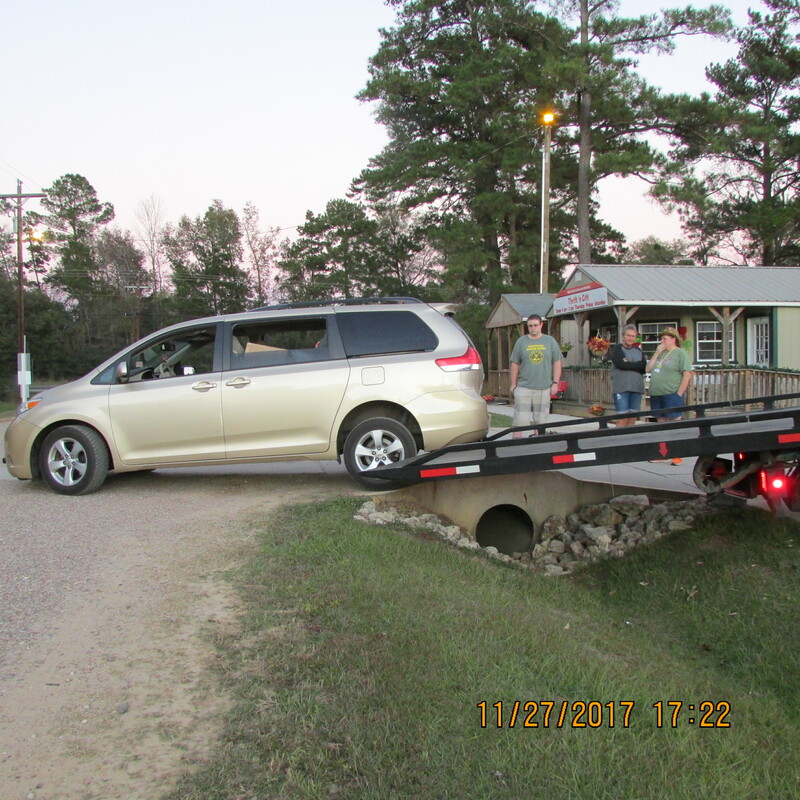 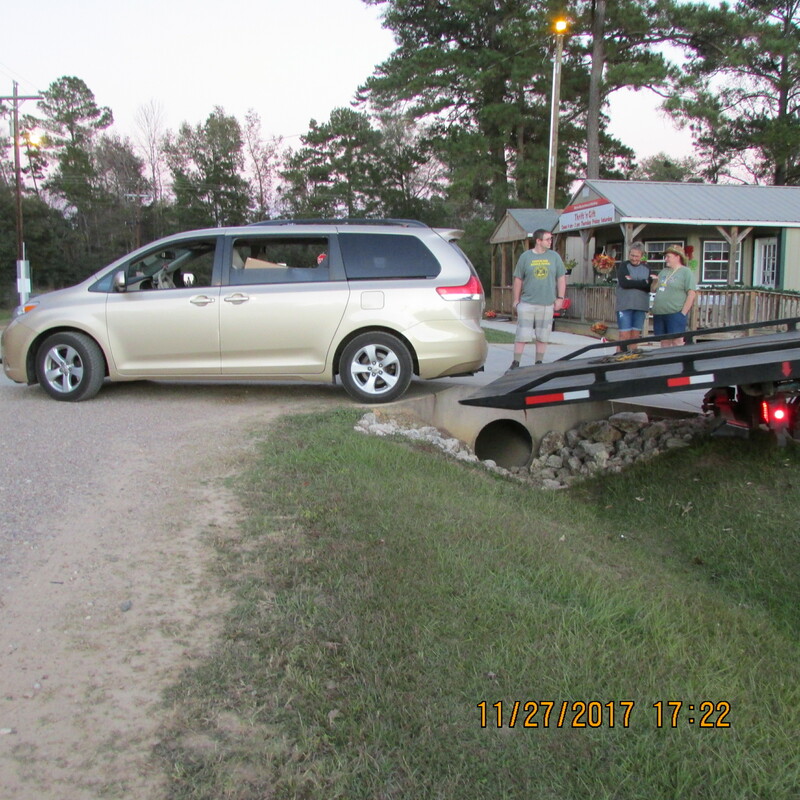 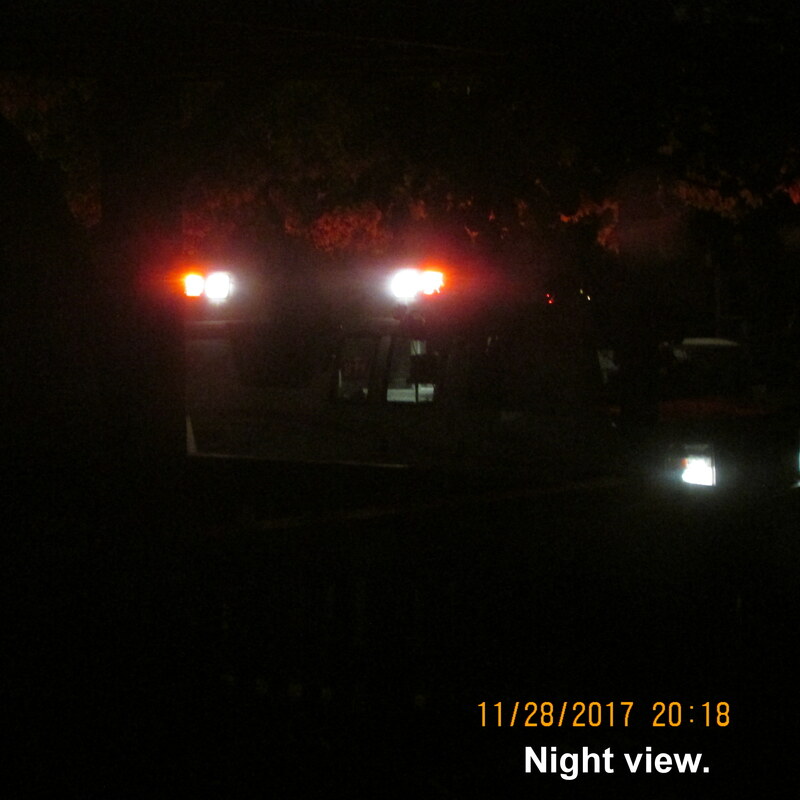 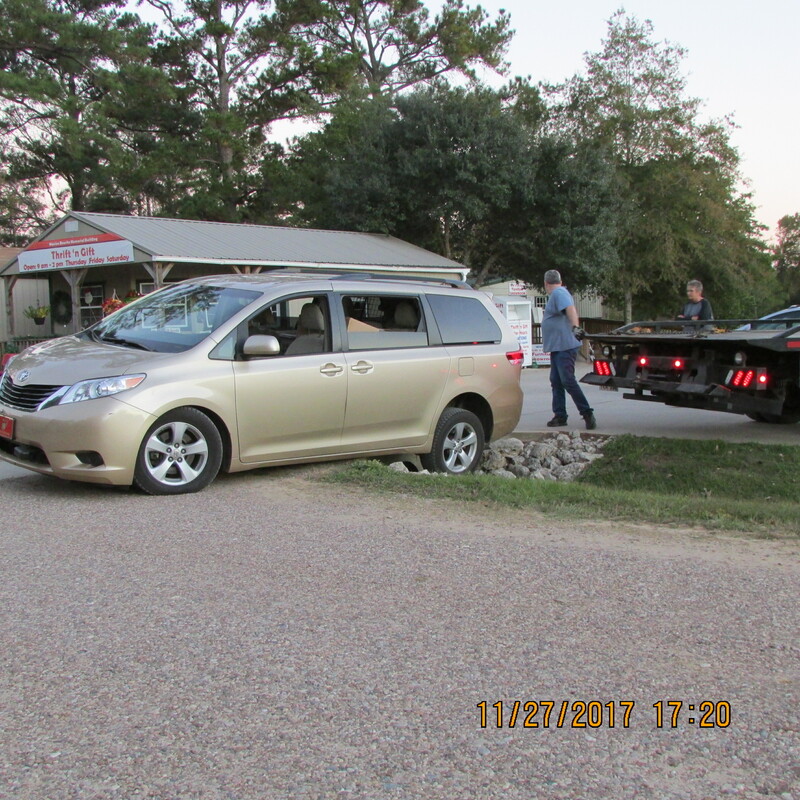 However, it is “heart stopping” to see the flashing lights of an emergency vehicle in the driveway. 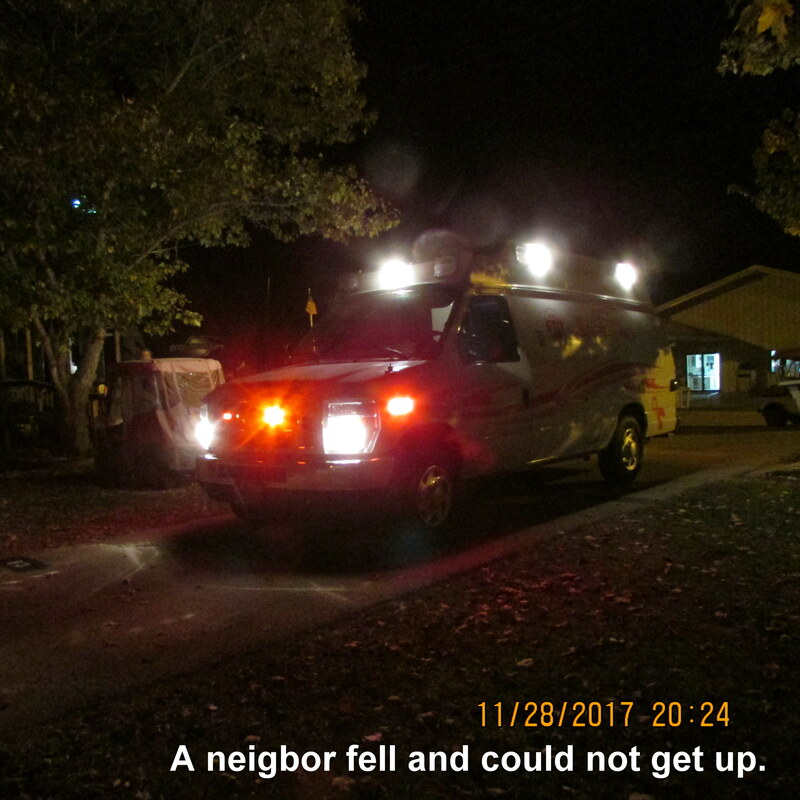 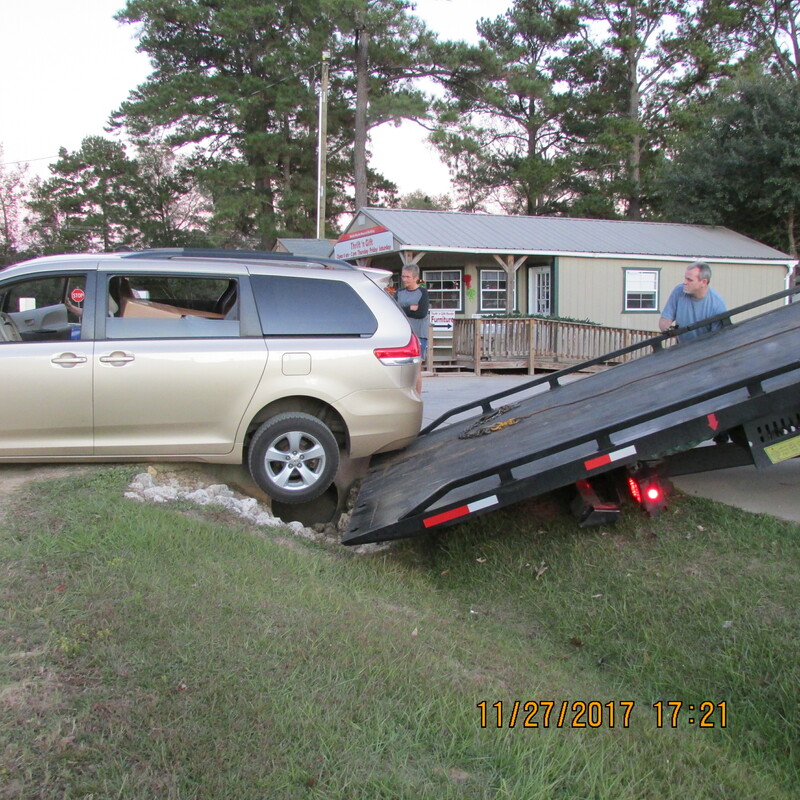 Gratefully, my “near and dear” neighbor is okay. 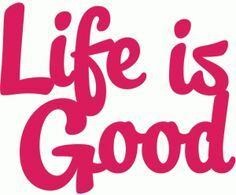 ~~ Gratefully, I am, likewise, okay. 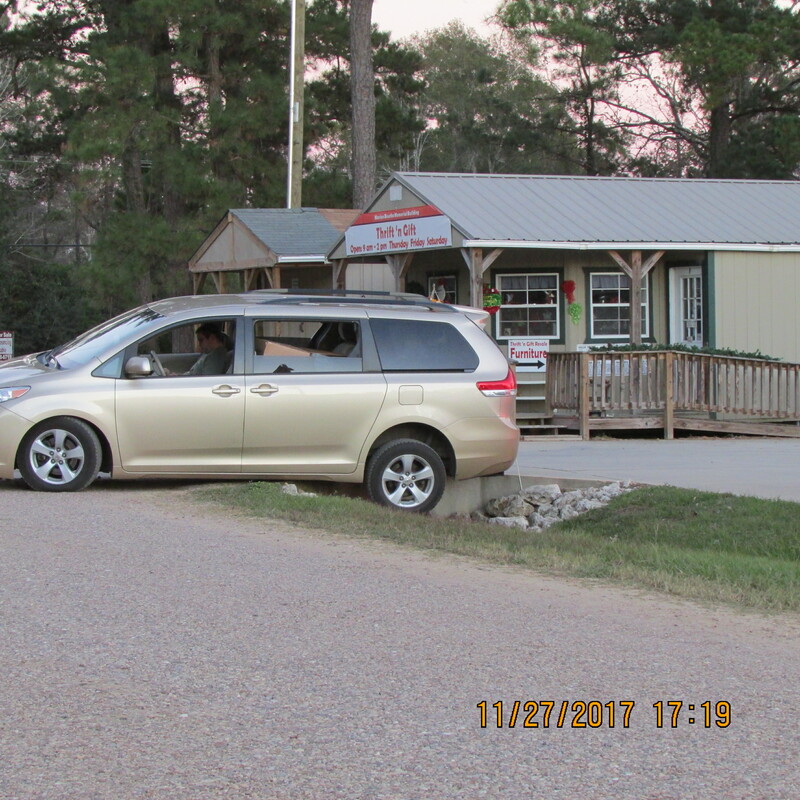 I’ve fallen recently but no repeat of my earlier injury. 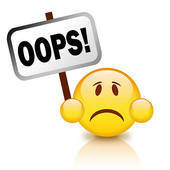 my “faux pas“ could be rectified in one hour. 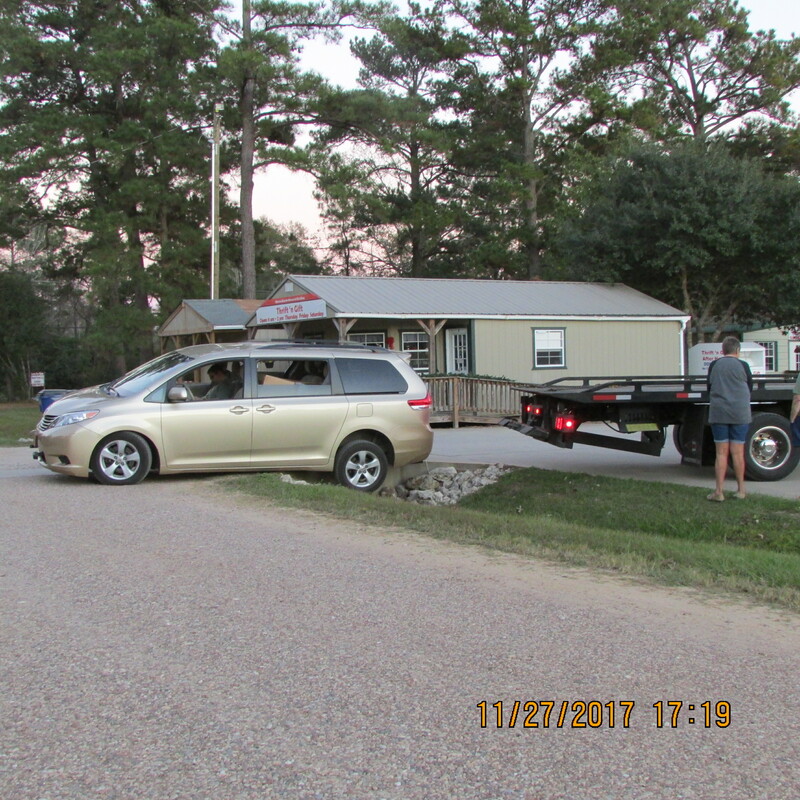 A similar problem on another occasion. 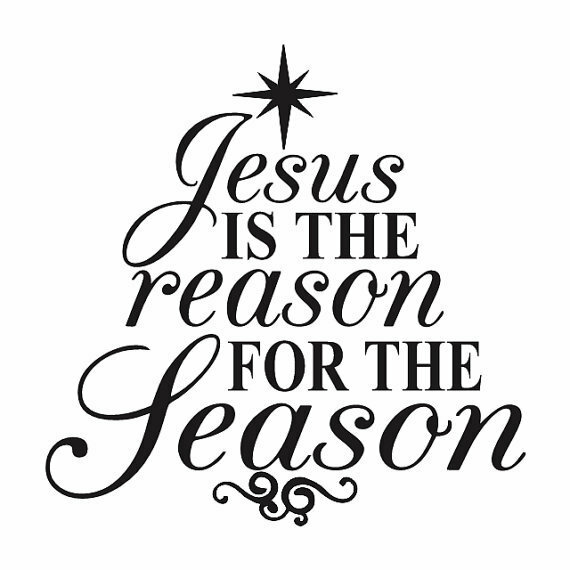 Such a delight; so uplifting!! 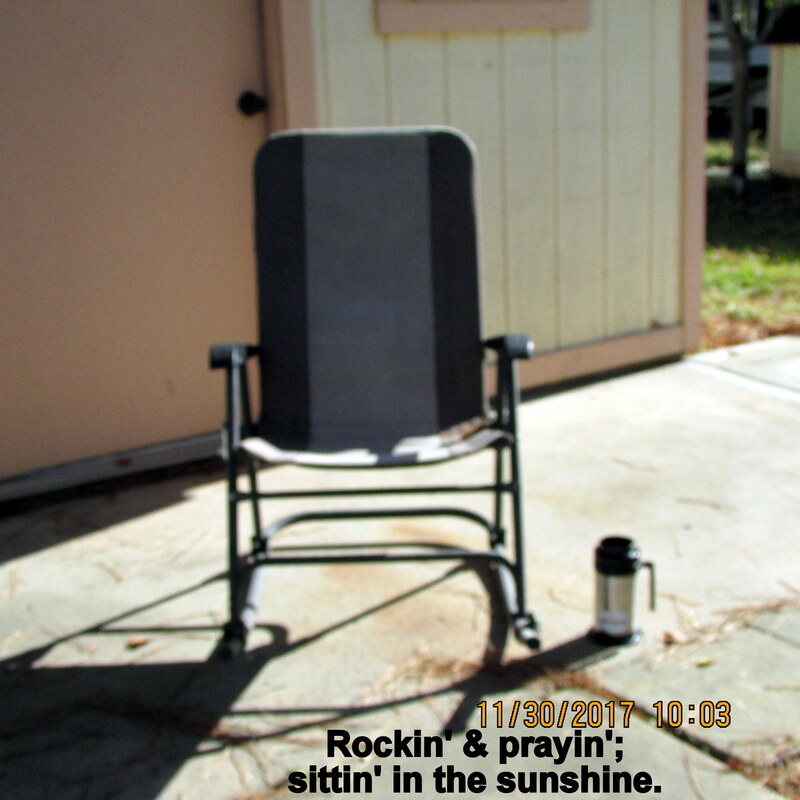 I’m referencing “Stick a Geranium in your hat and be happy.” Usually, I am “too busy” to sit and read a book. 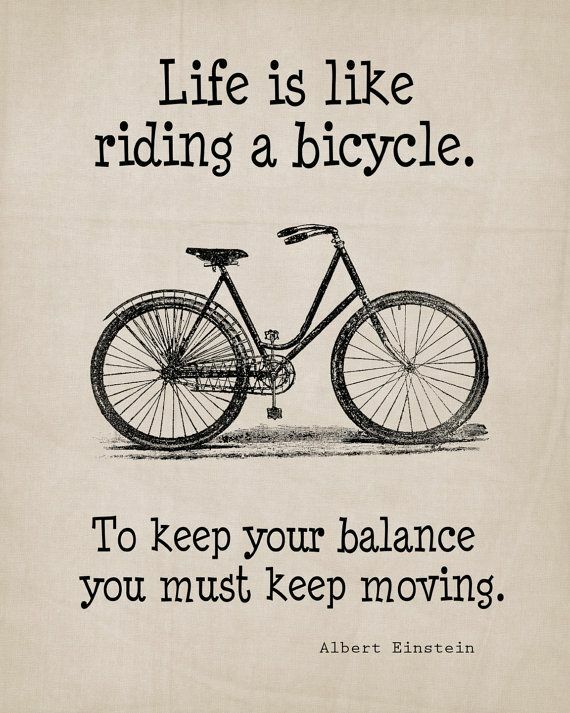 Right now, I’m between “chapters” of my life and find I have time to read. 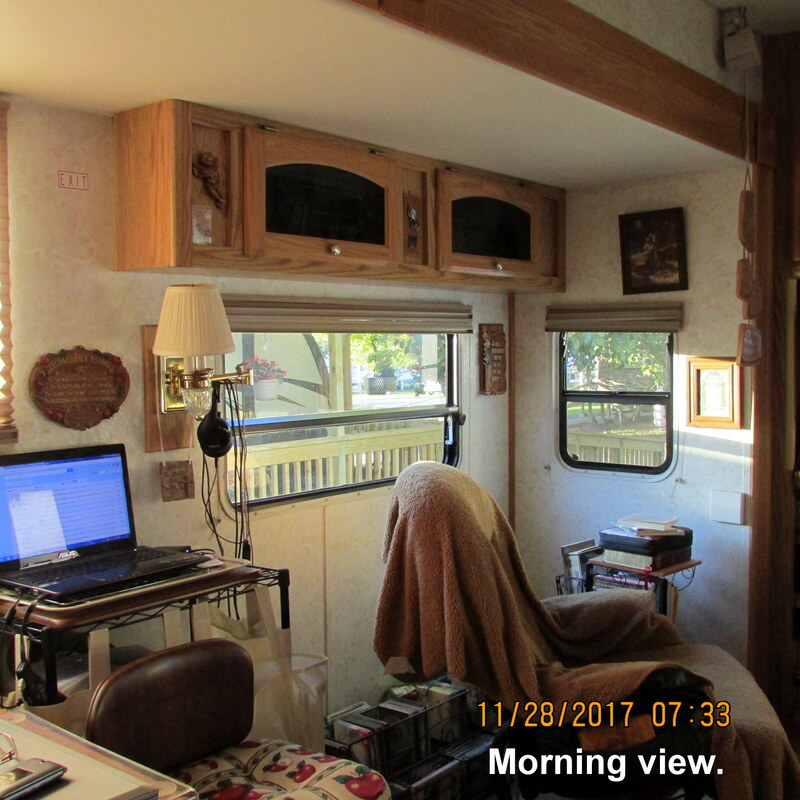 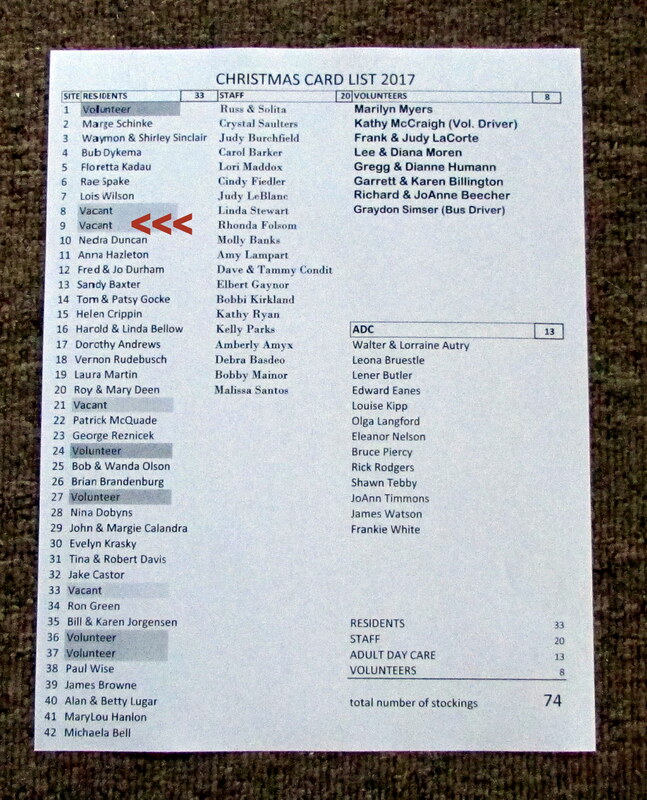 No boxes of genealogy in my living room–to scan and publish to the Internet. 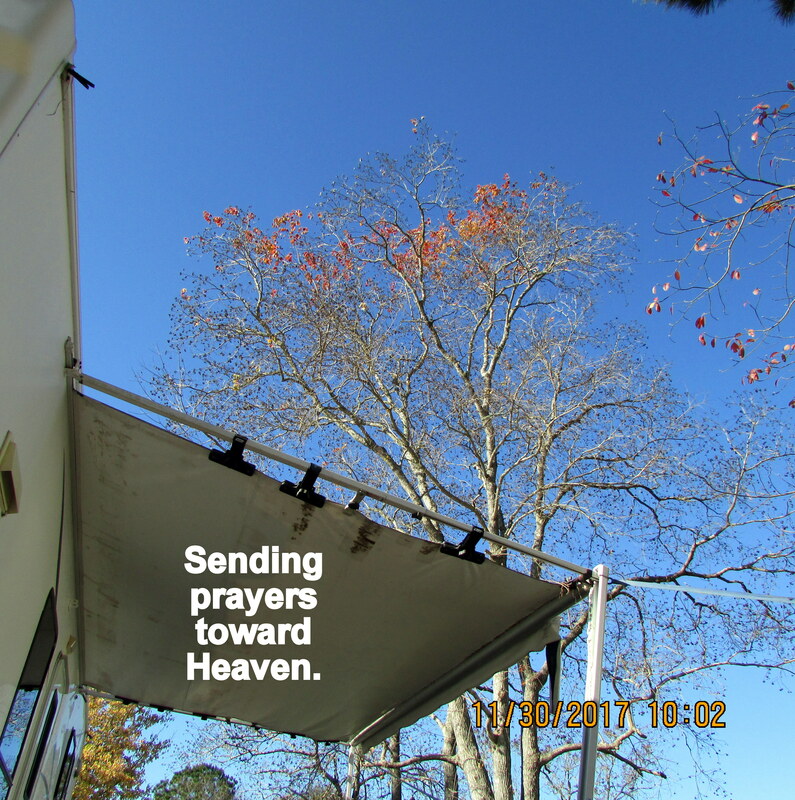 No garden plants to water and nurture; no feeders for the birds and squirrels.